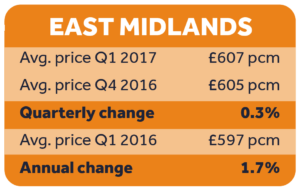 Rightmove have just published their House Price Index which gives an overview of house prices and recent activity in the property market. “I would say that the rental figures do seem to correlate with what we’re seeing here in the office. While the number of vacant properties are nowhere near historical highs, they’re definitely up on this time last year. That’s making rents harden, as there’s more choice for tenants”. 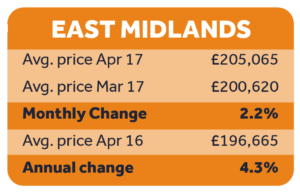 Locally prices are still buoyant, but be aware that both figures quoted on Rightmove are asking prices for sale or to rent, not sale prices. 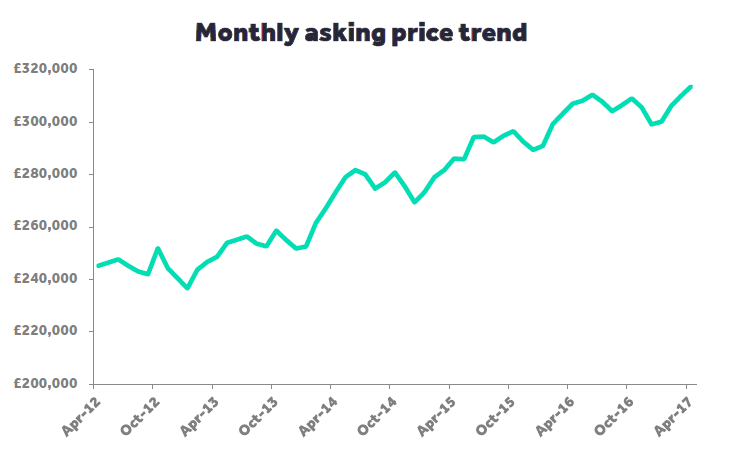 The fact they’re increasing so much as asking prices is because agents are probably fighting for listings, so are encouraging sellers to be more bullish with their asking prices. In either case, it’s important that sellers and landlords receive the correct local advice by contacting Readings in the first instance.